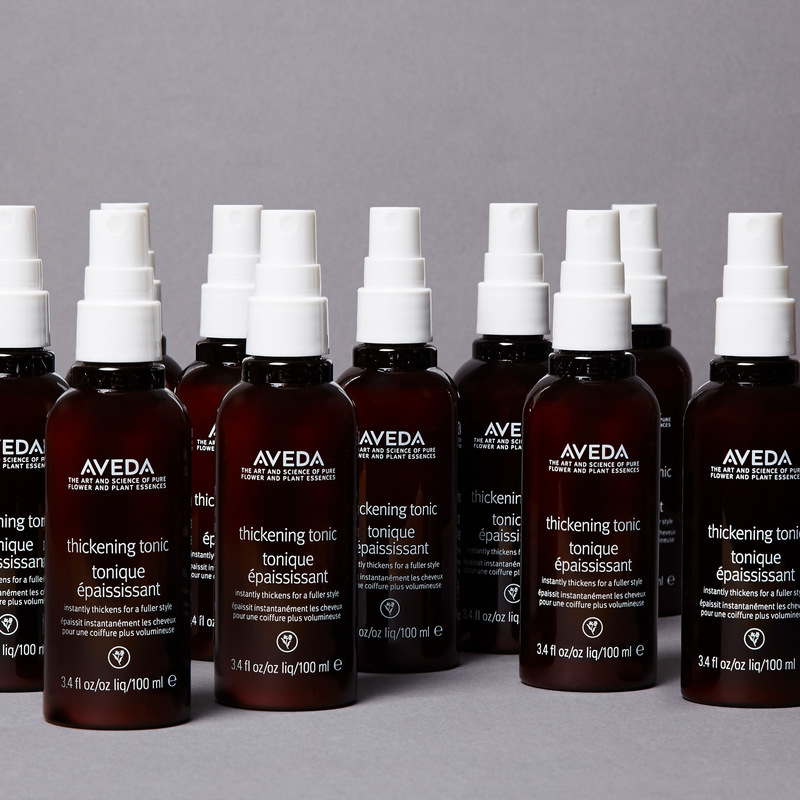 AT AVEDA, WE STRIVE TO SET AN EXAMPLE FOR ENVIRONMENTAL LEADERSHIP AND RESPONSIBILITY – NOT JUST IN THE WORLD OF BEAUTY, BUT AROUND THE WORLD. 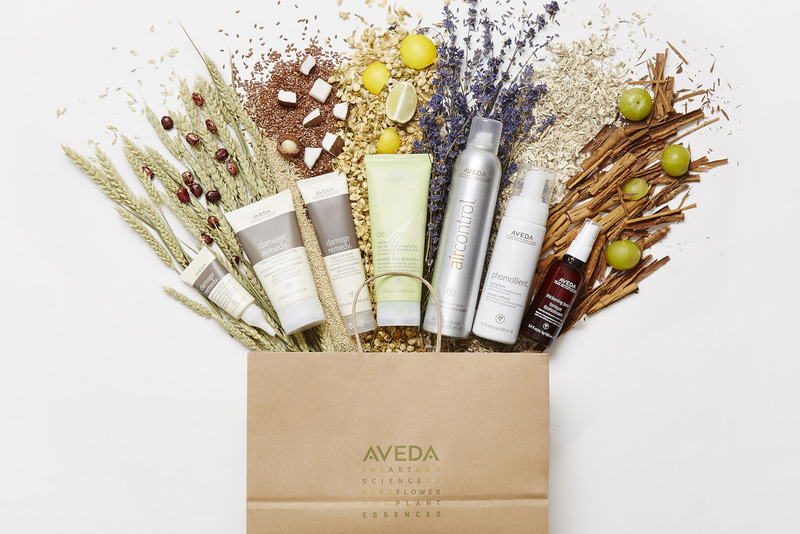 At Aveda, The Art and Science of Pure Flower and Plant Essences, we believe that Nature is the best beauty artist of all. 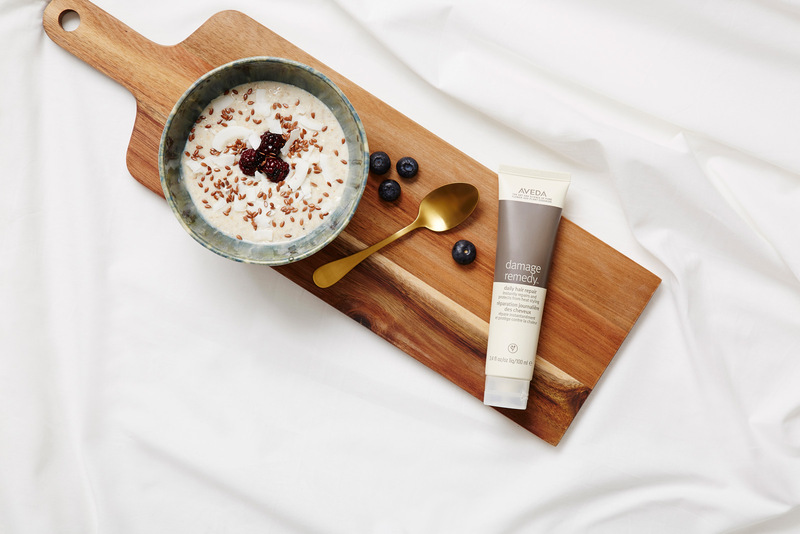 This is why we continually strive to increase our use of naturally derived ingredients whenever possible. ?